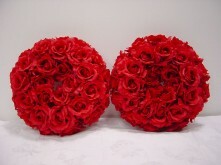 Surprise that special someone on Valentines Day with a beautiful bunch of roses. 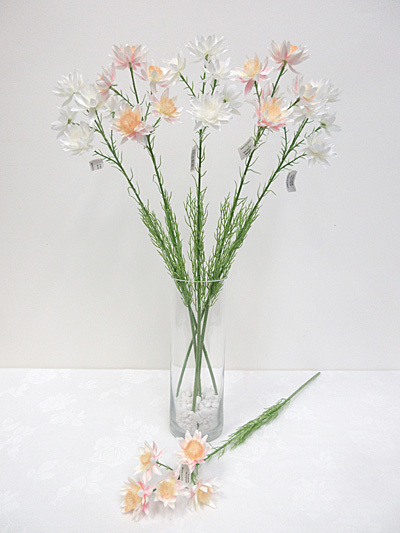 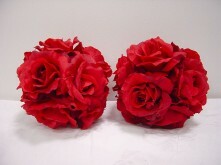 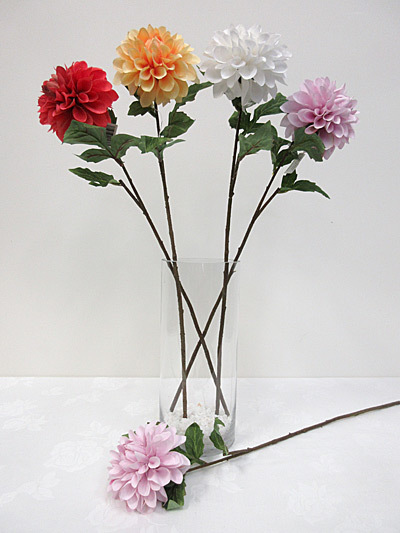 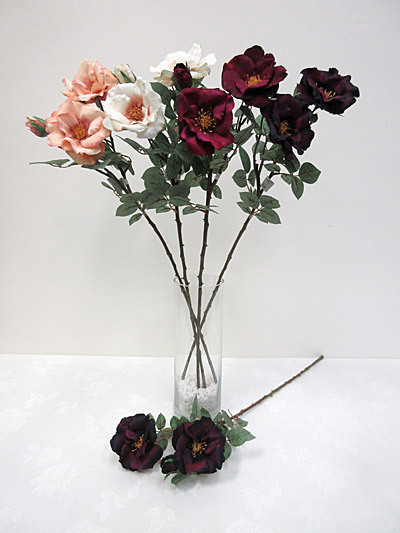 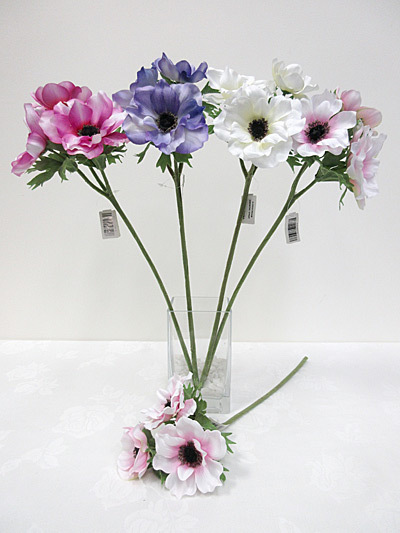 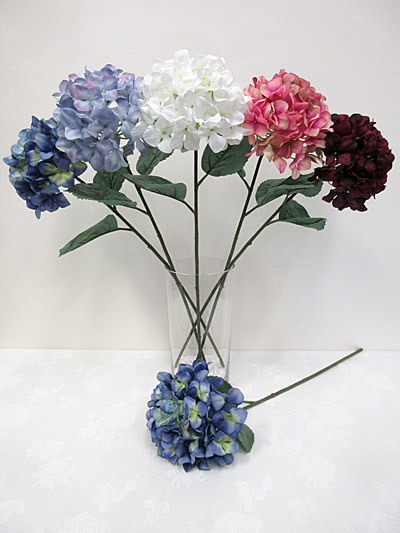 Our great range of silk flowers provide long-lasting mementos of the occasion. 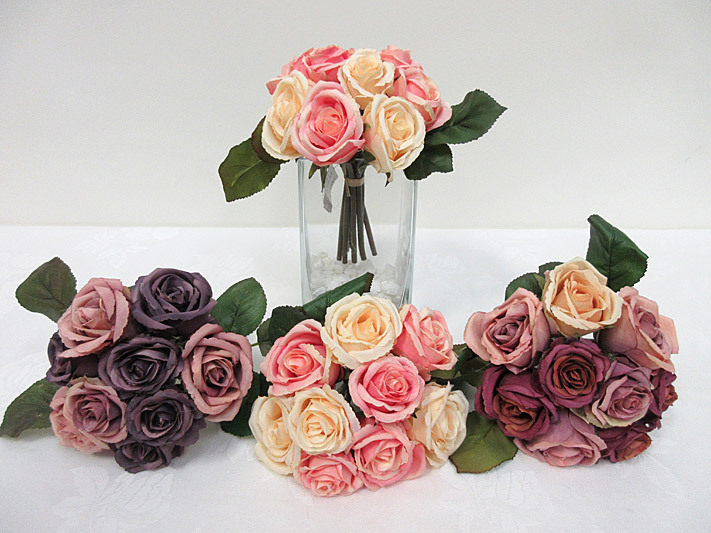 Choose from open roses, rose buds, short- and long-stems, bunches and fillers to make that perfect bouquet.